The tech world has been abuzz about NFC (near field communication) for the last several months, and it appears that Big Goog may be rolling out the mobile payment service that utilizes it in a couple of days. According to Bloomberg, Google has a press event set for May 26th, where the service should be officially announced. 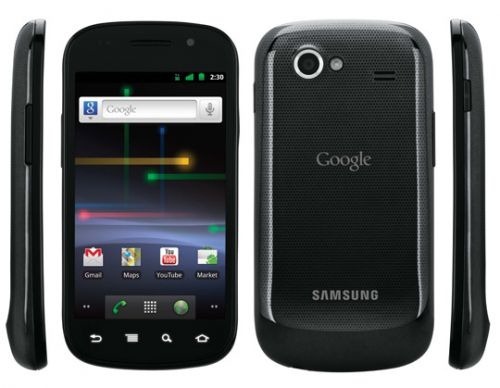 The initial launch is rumored to include five cities - New York, San Francisco, Los Angeles, Chicago, and Washington D.C.
Once implemented, the system will allow owners of the Nexus S 4G on Sprint to pay and use coupons with a simple wave-of-the-phone. The initial rollout will most likely be a trial to see how well it works out, with more areas, devices, and carriers being added in the future.